A thorough inspection of your new home or building — during and after construction — gives you the utmost quality assurance before you move in. 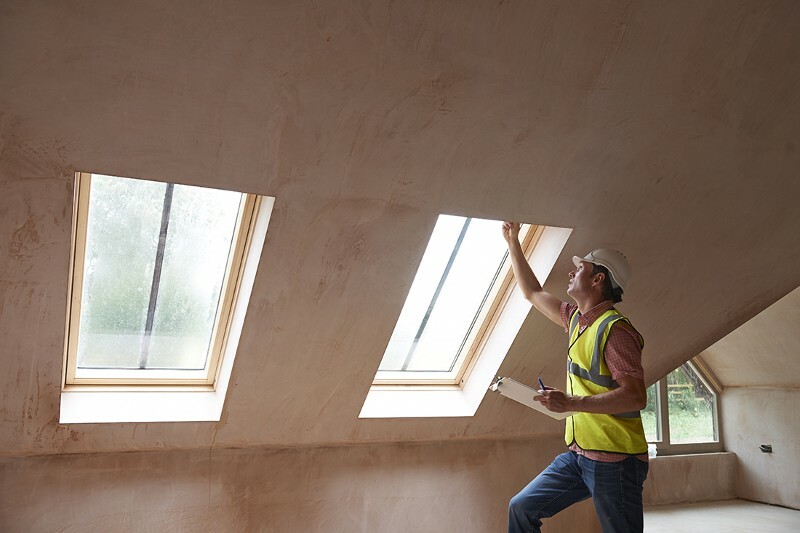 Whether you're buying a newly constructed space or building your own, we're happy to evaluate your new building and provide a convenient, detailed report. This service is ideal for both business owners and home buyers under warranty. The written results from our independent home inspection provide you will help you learn more about your property and ensure that it's finished properly. With our highly detailed report, you have the leverage necessary to get your project completed on time and with quality workmanship.